我想用精油自制香水, 應該加多少精油於香水中呢? 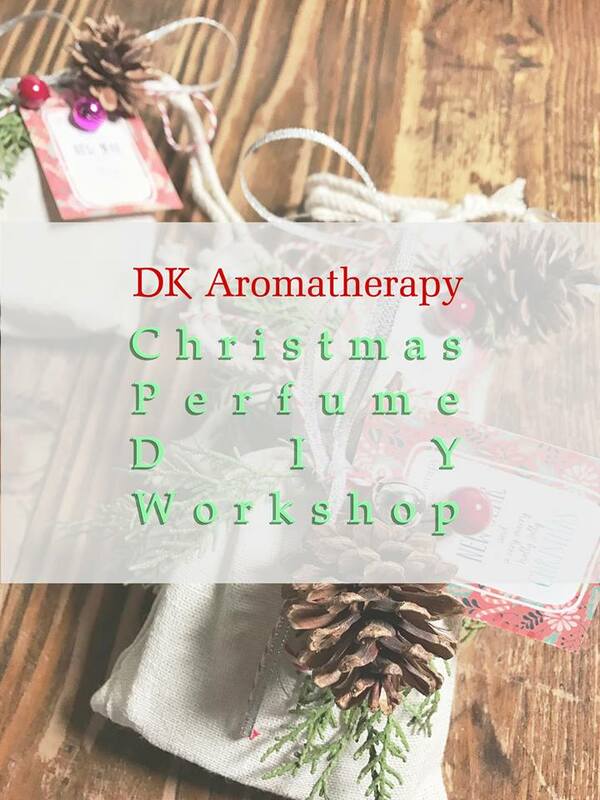 I would like to make a DIY perfume, how many essential oils do I need to add inside? 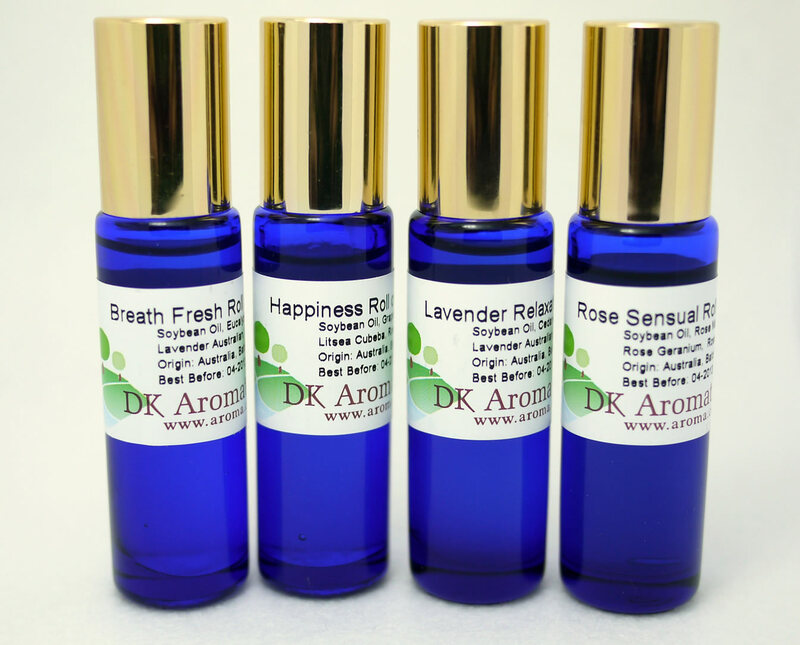 I would like to make a DIY perfume, how many essential oils do I need to add inside? 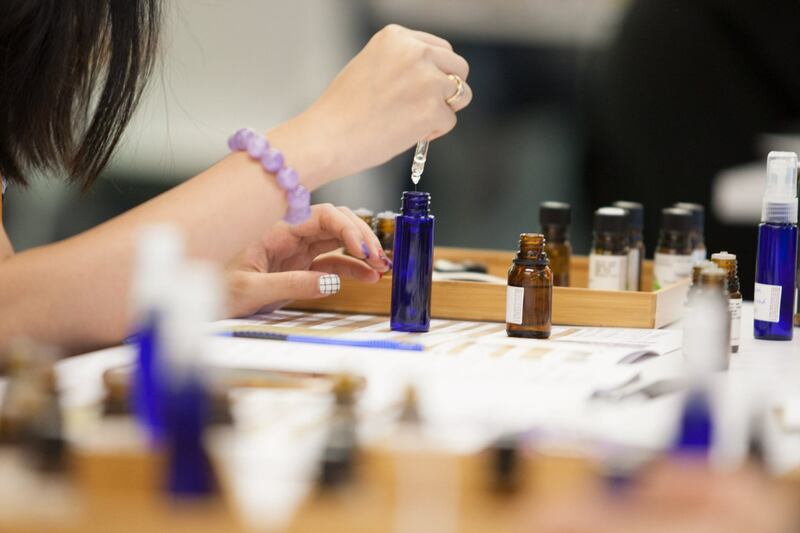 You can add 22-30% essential oils to make a strong perfume, 15-18% as a normal perfume, 4-8% as a thin perfume and 3-5% as a very light perfume. 好喜歡茉莉,橙花和檀香的味道, 我可以用來調香水搽上身嗎? I love the smell of jasmine, neroli and sandalwood so much. Can I use it as perfume? I love the smell of jasmine, neroli and sandalwood so much. Can I use as perfume? You may mix 10ml water or your favorite hydrosol with 3 drops of jasmine, 4 drops of neroli and 3 drops of sandalwood by 10 drops of solubuliser. 我見參考書內每款精華油都有分高、中、低度，這是甚麼意思? I saw from the book that each essential oil has high, medium and low note, what does it mean? I saw from the book that each essential oil has high, medium and low note, what does it mean? 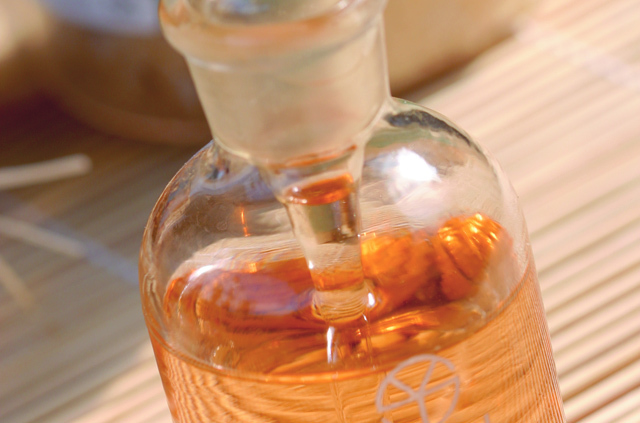 Essential oil can be separated from high note, medium note and low note. The time for note gives more interested to the therapist. For example, the essential oils with high note, are usually for encouraging. 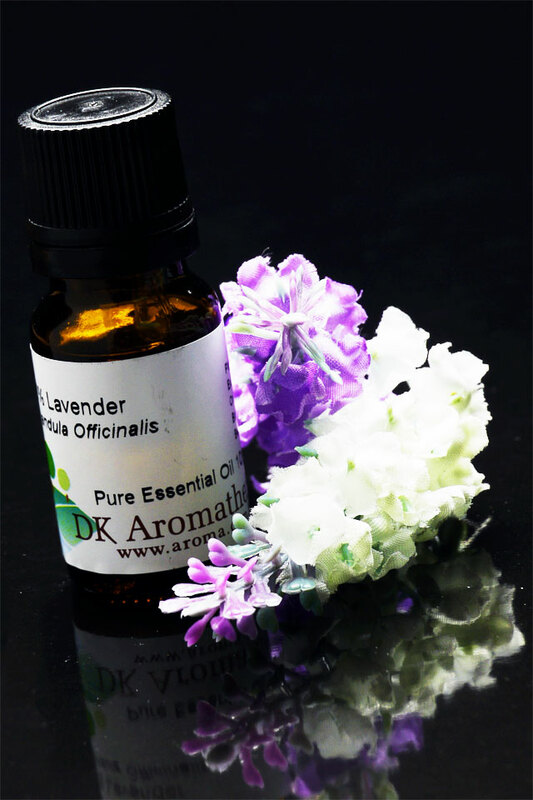 However, essential oils with low note are usually for grounding and support. The essential oil between them can help the body in balance emotions. High note essential oil can only keep for 20mins, medium note one can keep for an hour and low note one can at least keep for 4 hours.